Get the structural skinny on what made these and over 40 other movies successful: Star Wars, Forrest Gump, Being John Malkovich, The Godfather, Rashomon, Halloween, Jaws, Juno, Knocked Up, The Matrix, Pulp Fiction, and Spider-Man. 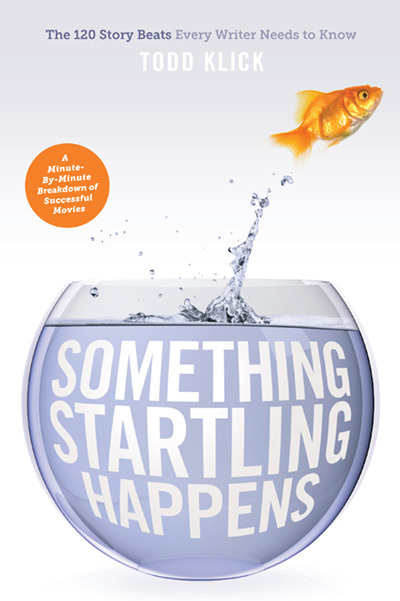 Todd Klick is the #1 best-selling author of Something Startling Happens: The 120 Story Beats Every Writer Needs to Know. 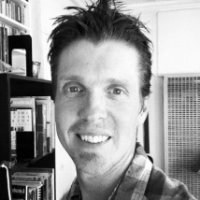 Todd is also a contributing author to the #1 best-selling Tarcher-Penguin book Now Write! Science Fiction, Fantasy and Horror: Speculative Genre Exercises from Today’s Best Writers and Teachers. 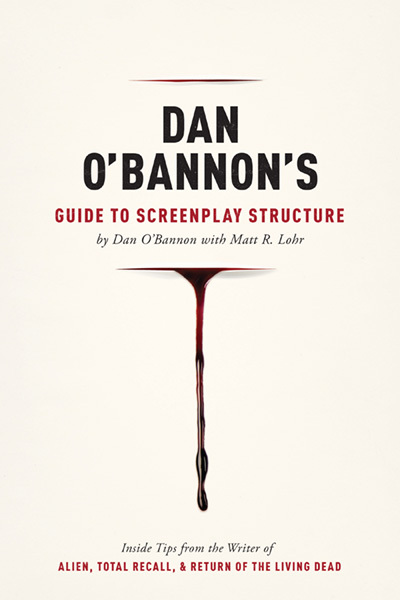 I tell writers to study movies and break down their structure. Klick has done this here, minute by minute. 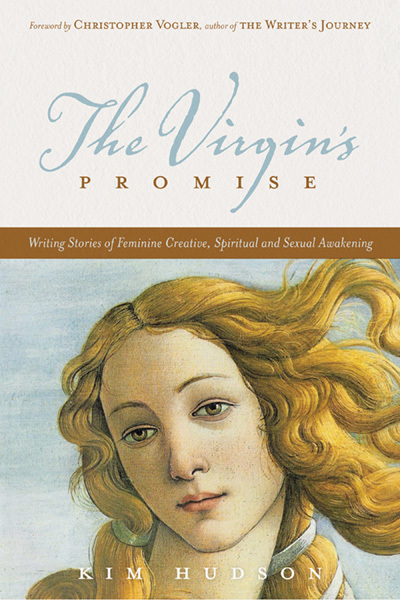 …an invaluable tool in building a professional career. 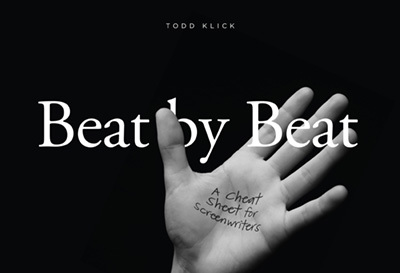 Klick demystifies the scriptwriting process and takes you on a beautiful journey into the thought process behind the moments that make a feature great. 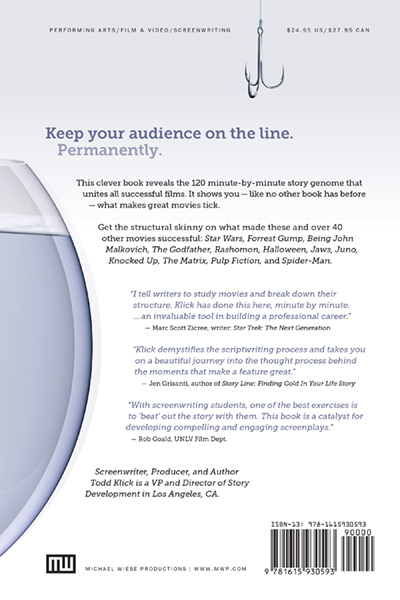 With screenwriting students, one of the best exercises is to ‘beat’ out the story with them. 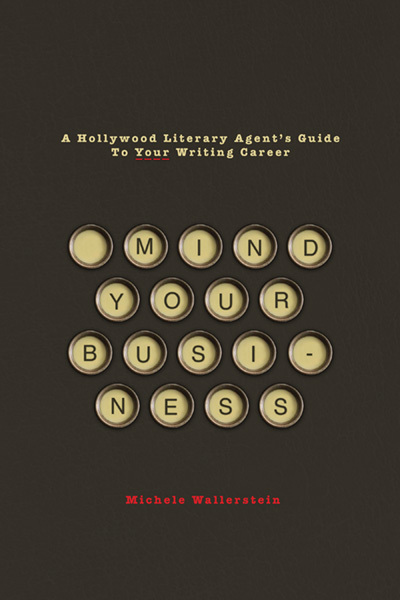 This book is a catalyst for developing compelling and engaging screenplays.